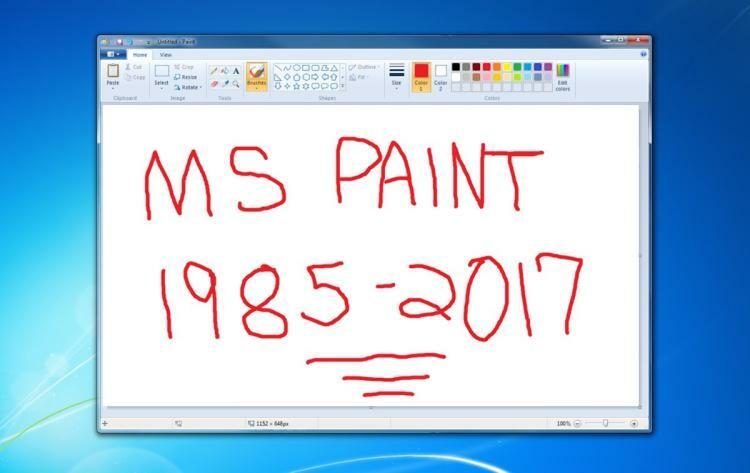 MS Paint – after 32 years of venerable service is being retired. 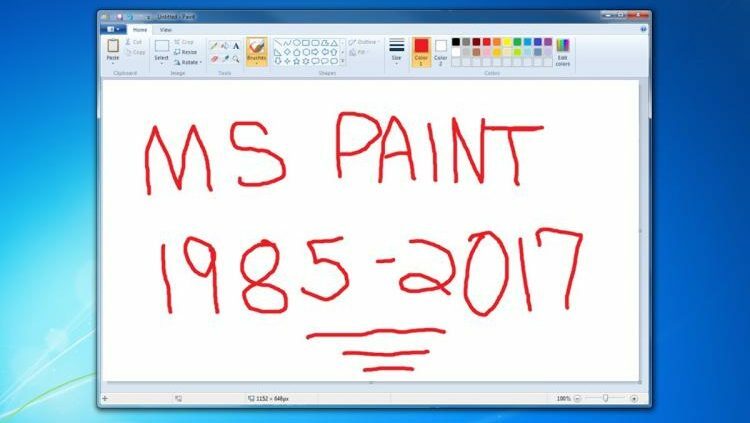 For the last 32 years, I reckon all Windows users have used the built in program Paint. You may have converted one file type to another, made a quick sketch, removed a background or even changed colours. It was always there for you, waiting in the wings, ready for the moment when you thought ‘I know I can do that in Paint’, but never could……. We, of a certain generation, will mourn its loss yet rejoice in its retirement, just like ‘Clippy’ the Windows little Helper. If you need some help, advice or training on an alternative – get in touch. https://directivetraining.co.uk/wp-content/uploads/2017/09/paint25f-1-web.jpg 473 750 admin https://directivetraining.co.uk/wp-content/uploads/2017/09/DT_logo_v1-300x69.png admin2017-09-06 11:33:192017-10-11 10:01:37MS Paint - after 32 years of venerable service is being retired.